Mohanlal is a renowned Malayalam actor who has also appeared in Tamil and other regional Indian films. With a prolific career spanning four decades, he has appeared in over 350 films and has received various awards including five National Film Awards, Nine Kerala State Film Awards, and many other awards. 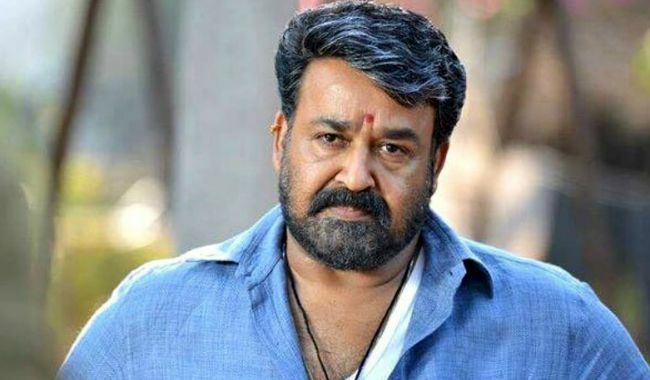 Mohanlal was born on 21 May 1960, in Elanthoor, Pathanamthitta, Kerala, India. He’s currently 57 years old. He attended Government Model Boys Higher Secondary School, Thiruvananthapuram and then enrolled at the Mahatma Gandhi College, Thiruvananthapuram, graduating in Bachelor of Commerce degree. Suchitra Mohanlal (m. 1988 – Present) – Mohanlal married Suchitra on April 28, 1999, and they have two children – one son named Pranav Mohanlal and a daughter named Vismaya Mohanlal. His body statistics are unknown. Mohanlal first starred in the 1980 Malayalam romantic film Manjil Virinja Pookkal as Narendran. He made his Tamil debut with the 1997 film Iruvar as one of the lead roles alongside Prakash Raj. He landed a first leading role in Hindi in 2002 with the film Company. In 2016, he debuted in Telugu with the film Manamantha. In 1984, he co-produced his first film with Casino Films titled Adiyozhukkukal. Mohanlal first rendered his voice in 1985 for a song ” Sindooramegham Shringaarakaavyam” in the movie Onnanam Kunnil Oradi Kunnil, composed by Raghu Kumar. Some of his chartbusting songs were Thakilu Pukilu (2001), Ithaloornnu Veena (2005), and Attumanal Payayil (2012) to name a few. In 2017, he co-hosted a talk show called Lal Salam along with Meera Nandan. 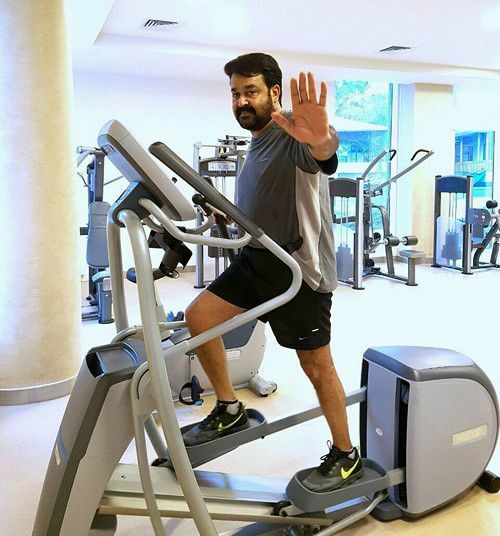 Mohanlal has endorsed numerous brand and products including Tata Sky, BPL, KLF Coconad Coconut Oil, Manappuram Finance Ltd, Tata Global Beverages, Tata Global Beverages, Kerala State Athletics, Subhayatra 2015, Mrithasanjeevani, Kerala handloom industries, LG Electronics, MCR, Kochi International Half Marathon, Hotstar and many others. His net worth is estimated to be $42 million. He charges Rs 3 to 5 crore per film and endorsement fee of Rs 50 lakhs, making him the highest paid actor in the Malayalam film industry. He owns several business ventures related to film production and distribution, restaurants and packaged spices among others. He has his own film distribution company called Maxlab Cinemas and Entertainments and also owns a Vismayas Max, a film pre and post-production studio headquartered in Trivandrum and a college for dubbing artists at KINFRA Film and Video Park, Trivandrum. He has his own production company called Pranavam Arts International. He launched his restaurant chain in India and Dubai called Mohanlal’s Tastebuds. In 2006, he launched a seafood restaurant named The Harbour Market in Bangalore, and a hotel named Travancore Court in Ernakulam. His other business ventures include Uniroyal Marine Exports Limited – a Kozhikode-based seafood export company. He is the co-founder, partner and chairman of Jose Thomas Performing Arts Centre (JTPac) in Thrippunithura, Kochi, an arts center for performing arts and music established in 2009. Mohanlal has been described in the Indian media as one of the most versatile actors and has been lauded for his natural acting style. He is an amateur wrestler and a martial artist who has won the state wrestling championship of Kerala in 1978 before venturing into cinema. He got a secret training from magician Gopinath Muthukad to be an escape artist for 18 months. He co-founded a band along with musician Ratheesh Vegha called Lalisom – The Lal Effect in the past. Mohanlal was graded with the position of Lieutenant Colonel in the Territorial Army of India and became the only Indian actor to receive this honor. He was awarded the mother Teressa Charity Award in 2000 making him the first South Indian actor to be honored with it. In 2001, the Government of India honored him with the Padma Shri, the fourth highest civilian honor in the country for his contribution to the arts. He was conferred with an honorary Doctor of Letters by the Sree Sankaracharya University of Sanskrit in 2010. In 2012, he was bestowed with an honorary title of a Black belt in Taekwondo from Kukkiwon, South Korea. He is the first South Indian actor to be honored with the title.